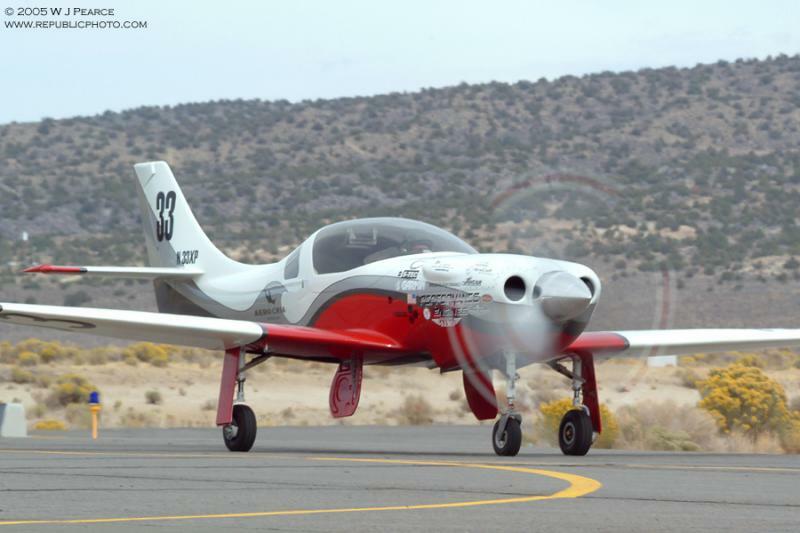 Darryl Greenamyer's highly modified Lancair Legacy built by Andy Chiavetta. Greenamyer and Chiavetta have managed to squeeze and incredible 100 mph from their legacy over the stock Legacy. A combination that as proved to be unbeatable.